Urgent Jet charter Paris 24 hours. 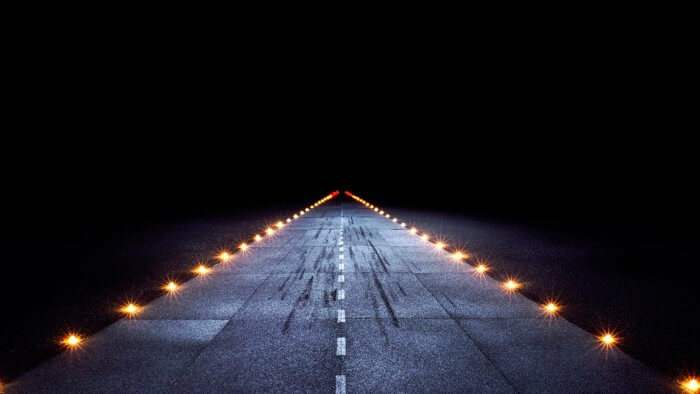 Home » Select a Destination » Paris » Urgent Jet charter Paris 24 hours. Short notice private jet charter Paris. Private jet charter at short notice or urgent plane charter from or 2 Paris is what Charter-A Ltd are great at, with private jets and planes in position or close by we are able to put private jets on the departure ramp within 3 hours of contract to take you to destinations across Europe and the rest of the world. 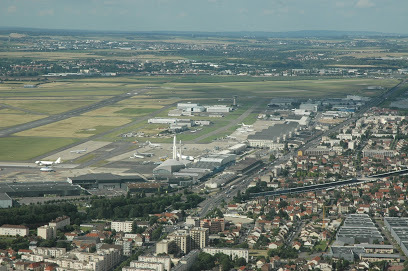 Paris Le Bourget airport Paris. 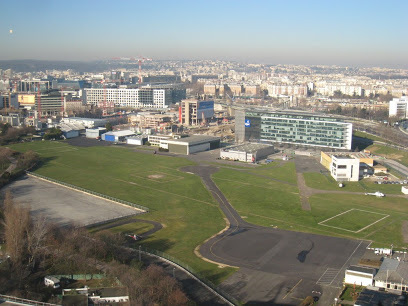 Preferred airport for Paris and fully serviced to attend to the private jet travelers needs with based aircraft read more about Paris Le Bourget airport. Paris Le Bourget airport is ideal for urgent and short notice jet flights with a check in time of only 10 minutes and a close proximity to the center of Paris. Urgent Charter for your private jet. We are generally able to launch a private jet from or 2 Paris 3 hours from contract and payment. With have crews and various aircraft in position to move quickly and expedite charter requests to suit your flight requirements. Private jet customer terminal address Paris. Short notice Helicopter charter Paris. The closest way to air charter in to and out of Paris located in the center of Paris 10 minutes from the Eiffel tower. read more about short notice helicopter charter Paris. Whats important to you is important to us. Getting you where you need to be is important to us. What your needs are for your private flights are what our parameters are when we issue you a quotation on one of our private jets or planes. Request a private jet quote 24 hours a day or contact our central operations team.